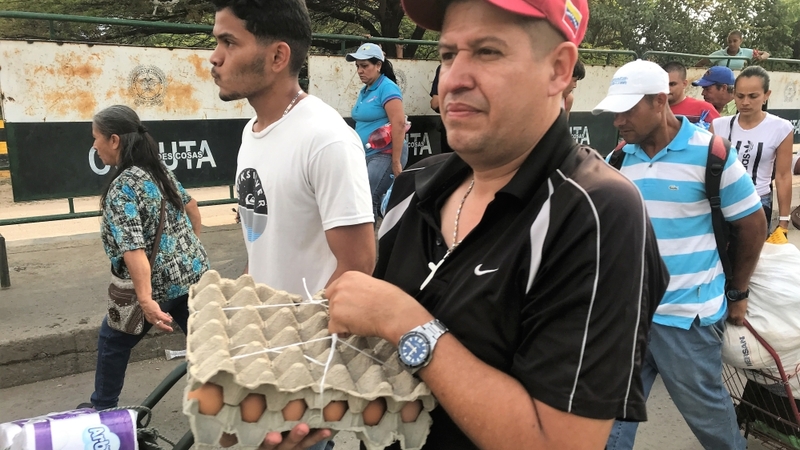 Cucuta, Colombia - Trucks carrying food and medical supplies from the United States have arrivedin Cucuta, on the Colombia-Venezuela border, stoking tensions with the government of President Nicolas Maduro in Caracas. 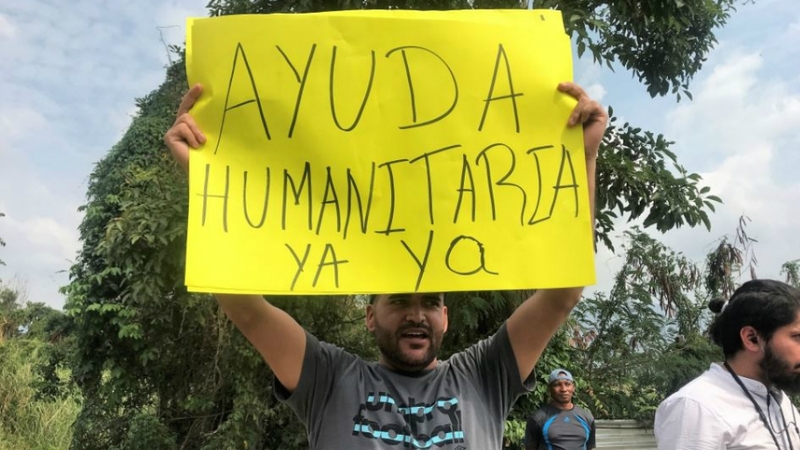 The arrival of the aid convoy on Thursday, which wasorganised jointly by the US and Venezuelan opposition leaders, came a day after Venezuela barricaded its own side of the border vowing not to allow entry. "We are not beggars," Maduro told the military earlier this week, rejectingthe move as a ploy to humiliate Venezuela. Opposition leader Juan Guaido,the self-proclaimed interim president who has earned recognition from the US and a number of other countries,requested international assistance saying it was essential in a country that has been ravaged by shortages of basic food and medicine. Venezuela's socialist economic system has been severely hitfollowing the collapse of world oil prices in 2014. Inflation has skyrocketed, and since 2016, more than three million Venezuelans have fled to neighbouring countries amid a shortage of food and medicine in the country. US officials have also criticised the decision,pledging to move humanitarian assistance into Venezuela as soon as it was safe to do so. Meanwhile, the flow of Venezuelans entering neighbouring Colombia viathe main border crossing to buy basic supplies continued as normal on Thursday. "It's indispensable," the66-year-old from Tachira state said, on the need for aid. "We are in an unbelievable crisis, but Maduro keeps saying we aren't. He's crazy and what he is doing should be illegal!"